COMPETITION TIME- THIS WEEK ITS A ROLLOVER! In association with Hungry Jack’s Pizza. 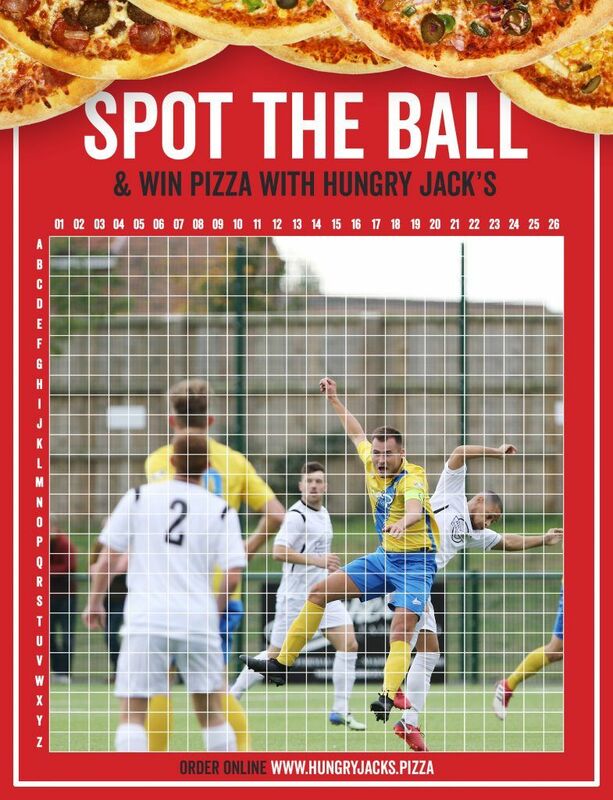 Spot the centre of the ball for a chance to win ANY 4 x 12″ pizzas of your choice and 4 x match tickets to our next home game! Put your guess in the comments section using the special grid provided….